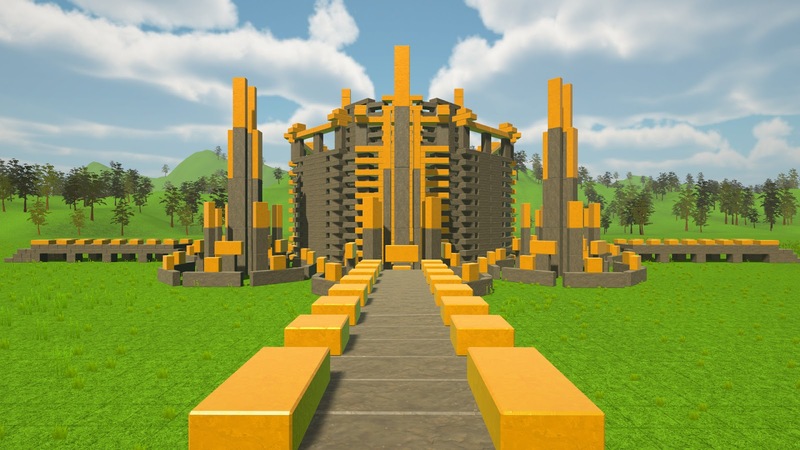 Besides displaying the possibilities in the game, creating the video was also a good test to see how the game is performing and if the tools in the game are good enough so that you could build huge structures without having to place every single block and spending several days on it. 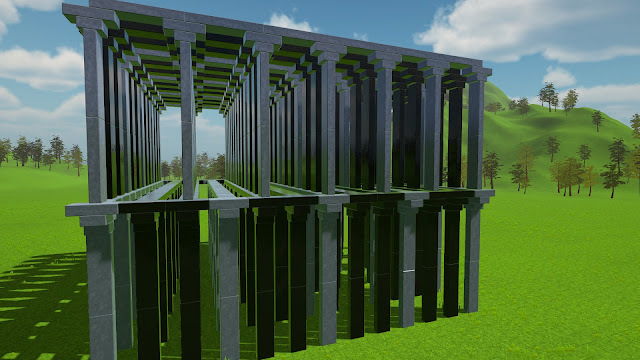 Thanks to the Inventor Mode, creating most of the structures was quite easy as I only needed to build the separate parts and put them together. As I mentioned some time ago in another post, the performance of the game depends mostly on how many blocks are moving at the same time. 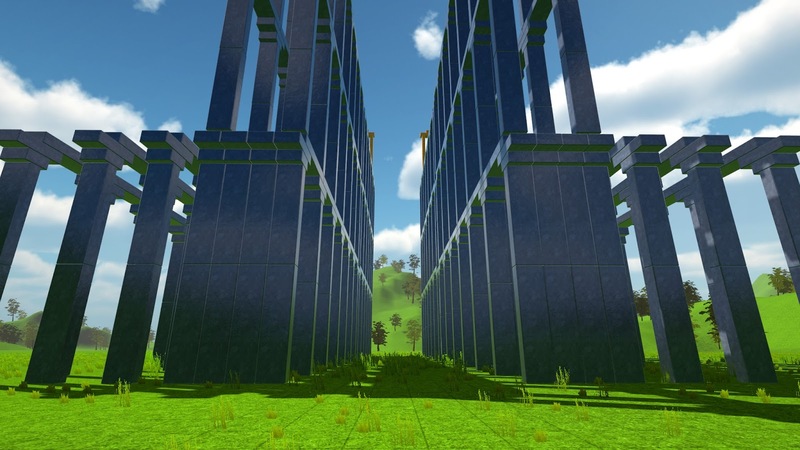 The physics calculations are performed on the CPU and are fully multithreaded so the power of your processor determines how many blocks you can simulate on your computer. The scenes from the video consist out of 1000 - 2000 blocks, which are in some cases are all moving at the same time. That are quite a lot of objects to simulate and the simulations sometimes pushed my i5 2500k (which is several years old now) to its limits. For the recording, I overclocked it to 4Ghz (from 3.3Ghz) to compensate the performance decrease from the recording software. Altogether, it was fun to create the video and seeing how it all finally comes together. It is hard to tell which shot I like the most but if I had to name one, I think it would be the one at the end where the circular structure is blown up by the TNT blocks as the physics look awesome in that one. Hope you like the video, which one is your favourite shot? People use information for the physics in movies. This blog is the helpful for the people through essaymama.org/. It’s created a real advantage to know the process flow for the things. It may be a healthy sign for moving ahead. Its creativity source for the people.